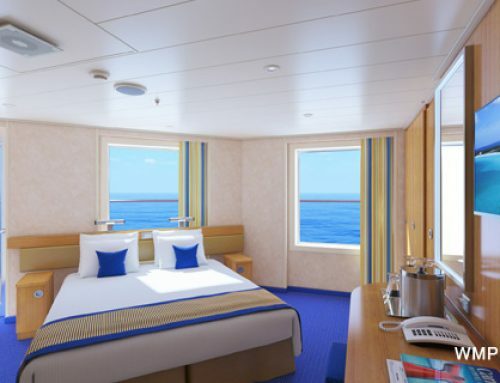 Norwegian Cruise Line Holdings (NCLH) has ordered a new ship for its Regent Seven Seas Cruises brand. She will be a sister ship to ‘Seven Seas Explorer’ and ‘Seven Seas Splendor and will be designed and built by Fincantieri for delivery in late 2023. 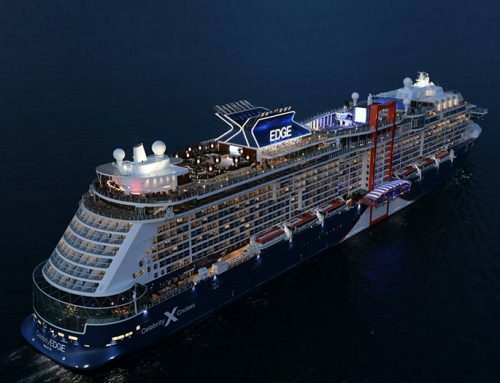 Accommodating up to 750 guests, the new ship will be the brand’s sixth-all-suite vessel. Details regarding her itineraries, accommodations, dining venues, amenities and on board experiences will be revealed leading up to her 2023 delivery. Voyages for the ship’s inaugural season will go on sale in 2021. 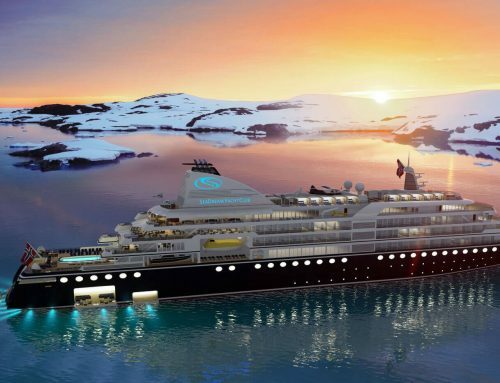 ‘Seven Seas Explorer’ was delivered in 2016 and ‘Seven Seas Splendor’ is set for delivery in early 2020. “Over the past 12 months, Regent Seven Seas Cruises has completed a $125 mill revitalisation of our fleet, began construction on ‘Seven Seas Splendor’, unveiled our 2020-2021 voyage collection with 167 itineraries and new ports, introduced new relaxed outdoor evening dining venues, debuted the industry’s most immersive Cuba itineraries, revealed Go Local Tours shore excursions, and today we announce the order for our newest category-defining luxury cruise ship,” said Jason Montague, president and CEO of Regent Seven Seas Cruises. “Our growth is a reflection of the amazing people who work across our fleet, our valued shoreside employees, our loyal guests and their trusted travel advisors. These are exciting times for everyone associated with Regent Seven Seas Cruises and we can’t wait to show you what’s next,” he added. The contract price for the vessel is around €475 mill. The company has obtained export credit financing with favourable terms to fund 80% of the contract price of the ship, subject to certain Italian Government approvals. 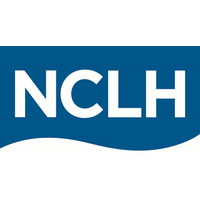 With this announcement, NCLH has 11 ships on order for delivery through 2027, including seven ships on order for Norwegian Cruise Line, two for Oceania Cruises and two for Regent Seven Seas Cruises. NCL will take delivery of its newest ship, ‘Norwegian Encore’, in the Autumn of 2019. “This agreement is the perfect seal of the work our group has carried out over the years and the role we have gained on the market. 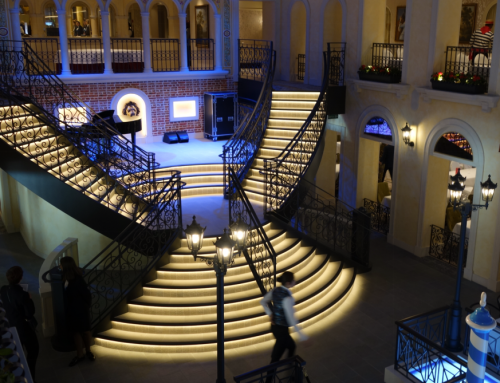 We are able to enter and maintain a reference market presence in every niche, including the most unique and competitive as the ultra-luxury one, in which Regent Seven Seas Cruises operates. Quality is the ship owner’s hallmark and it entrusted Fincantieri once again,” said Giuseppe Bono, Fincantieri CEO. 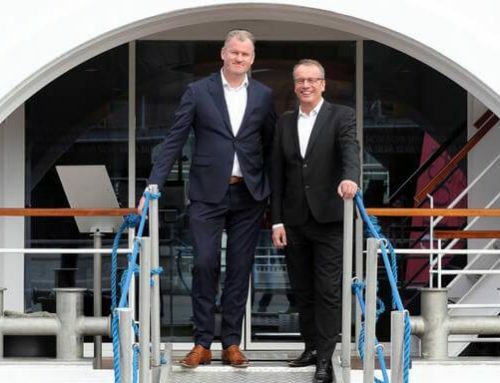 “Today we have 10 ships on order for Norwegian Cruise Line Holdings in our order book, five of which have been secured in the last five months, for all the three brands in their portfolio: this result confirms the strength of the strategies we carried out, allowing us to reiterate our leadership in the sector at a global level,” he said.